Farragut is one of the larger Knoxville suburbs, filled with beautiful established neighborhoods. Farragut received its name from the famous Civil War admiral- David Farragut who was born in the area. An important place to explore from Farragut’s history is the Avery Russell House (listed on the National Register of Historic Places)- a family residence that was used as a hospital during the civil war. The town of Farragut does many fun community events. A few of the best are the Light in the Park- an annual tree lighting event, Art in the Park- a chance to explore and reward local artists, and the Farragut Food Festival- a perfect opportunity to foodies to get their food on. A great place for family outings is McFee Park with amenities such as sports fields, a large playground, picnic tables and a splash pad in the summer. Farragut is home to exceptional dining with a perfect mixture of local and chain deliciousness. It is conveniently located nearby the Turkey Creek Shopping Center, a premier shopping center with many major stores and a wide variety of retail stores. Farragut Public schools are a part of the exceptional Knox County Schools. 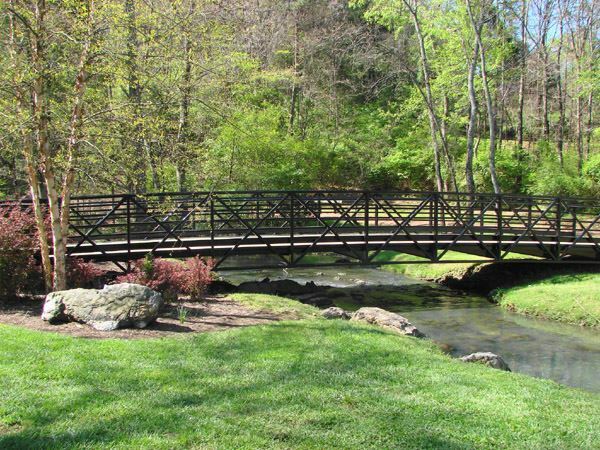 Being a part of the Knoxville Metro Area gives Farragut the pros of being able to enjoy college-town amenities, up and coming renovation of Knoxville’s downtown, and to be able to explore the neighboring Great Smoky Mountains. Included below are homes for sale in Farragut. If you would like more information on any of these Farragut real estate listings, just click the "Request More Information" button when viewing the details of that property. We can provide you with disclosures, past sales history, dates and prices of homes recently sold nearby, and more. And, if you haven't already, be sure to register for a free account so that you can receive email alerts whenever new Farragut listings come on the market.